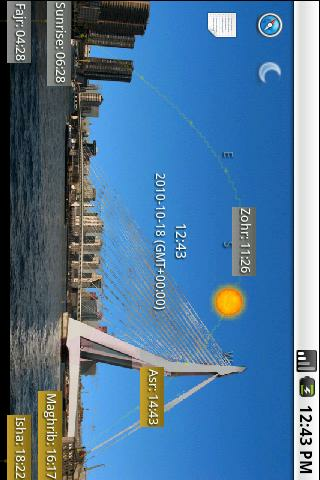 - Calculates the sun position and visualize it. 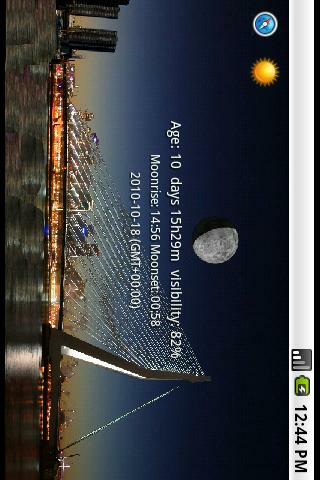 - Live wallpaper (sun or moon). - Use GPS to set location.